Dogs love going on walks! 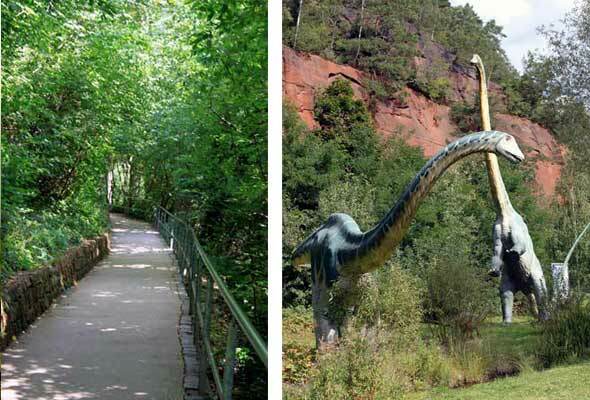 The Gartenschau is open from April 1st through October 31st each year and covers a huge area of both flat and hilly terrain in Kaiserslautern, not far from the city center. Learn about the many attractions the park holds! 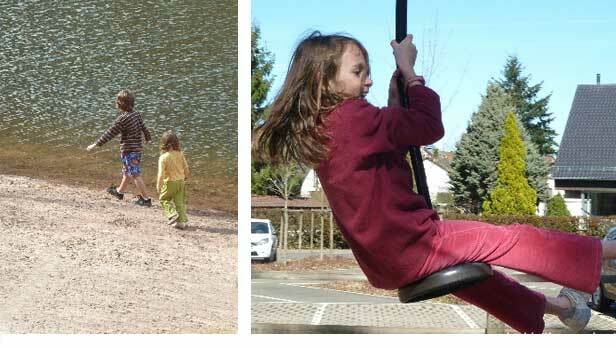 A long list of the best playgrounds in the KMC. Check out this mom-approved list submitted by a member of the Military in Germany community! Witness the eruption of a water geyser in Wallenborn. In the area you can also enjoy a picnic or purchase items made from honey at a shop and bee aviary. If you live in the Stuttgart Military Community then you are lucky enough to have several outdoor bathing options to choose from. 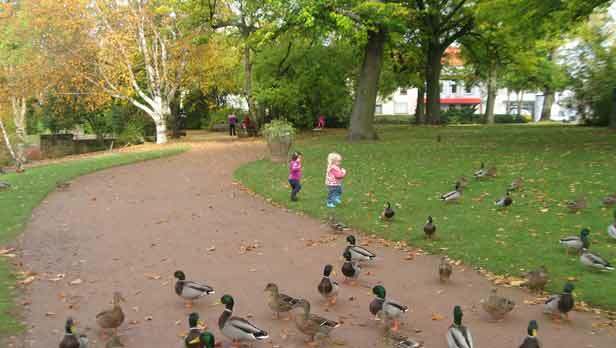 Learn about these two huge parks in the center of Kaiserslautern where you relax in the shade while the kids explore the local wildlife. 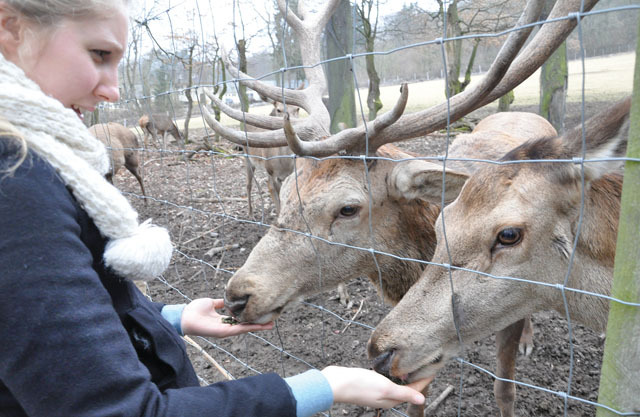 The Herald Union newspaper has some great ideas for getting outdoors and exploring in Wiesbaden.